UPDATE: Deadline extended to October 30th! How would you like to win a drum head, signed by all 5 members of Tally Hall — plus other cool Tally Hall memorabilia? 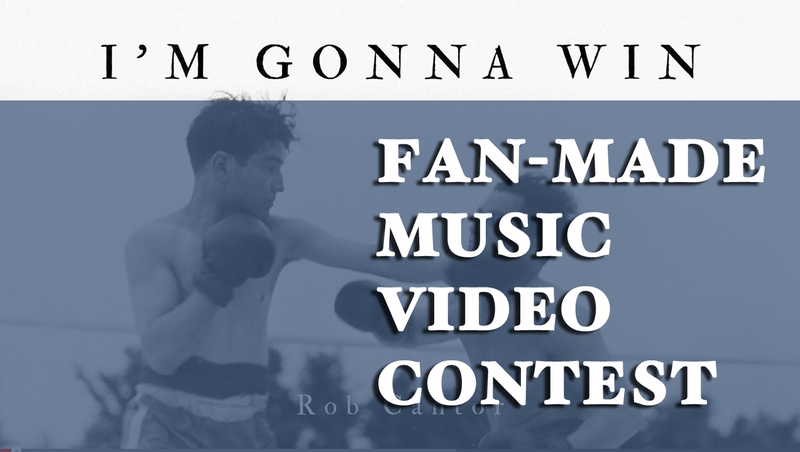 All you have to do is make a music video for Rob Cantor’s song “I’m Gonna Win”! Check out the handsome chap in the video below for all the details. Once the deadline is over, I will gather them together and poll the fans of Tally Hall (via hiddeninthesand.com) as to which one is the best. Assuming there are more than 5 entries, I will narrow it down to 5 before putting it to the vote.